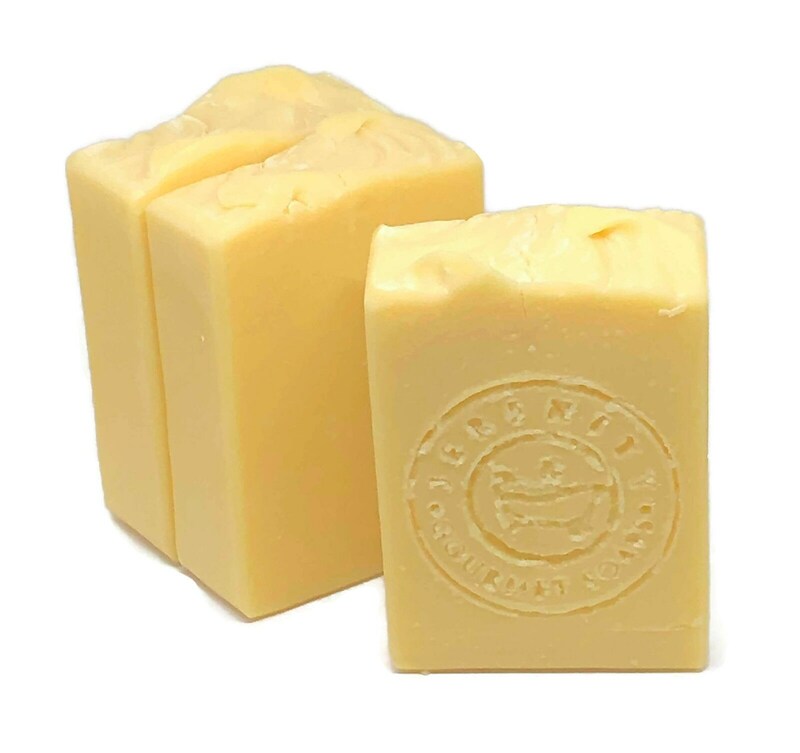 Lemon Lush~ tart lemon, pettigrain, sugar cane, grapefruit, lychee flower and soft neroli. Shipment arrived supper fast! The Lemon Lush scent--it's super clean smelling as well, and brightly lemony--it smells a bit like lemon creme, so delicious! And I'm thankful for the extra bubble bath that came with it! I'm gonna gift it to my sibling since it's so beautifully wrapped. Thank you for the note and future discount code as well! I'll be coming back for sure. Can't wait to try the other scents. Nice lemony scent too:) a wake me up scent or either to be calm and relaxed i see both ways lol.